Inking Idaho: Guess What is On Sale? My favorite Berry Basket dies is on sale this week! Yay!! 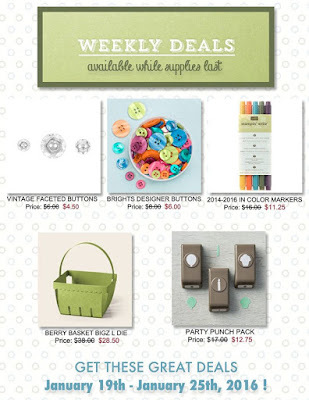 This is a great time to get your Berry Basket die of you don't already have one! I love, love, love this little basket!!! Look at all the things you can make with the Berry Basket die!